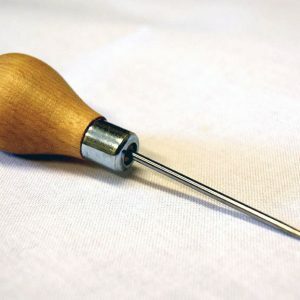 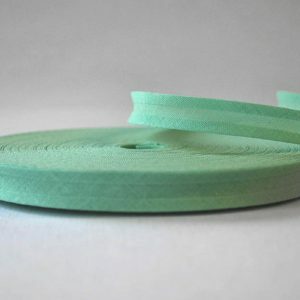 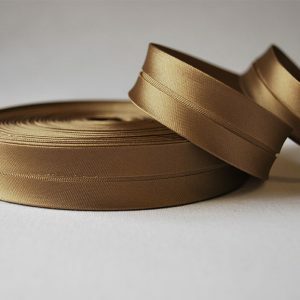 With over 9000 items in stock, William Gee aim to deliver on all crafting needs. 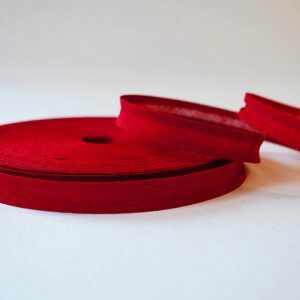 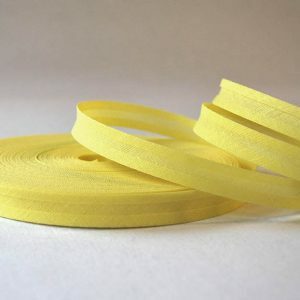 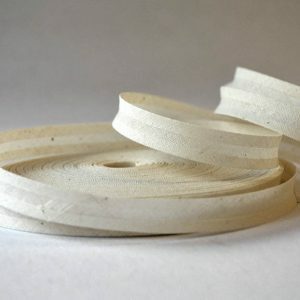 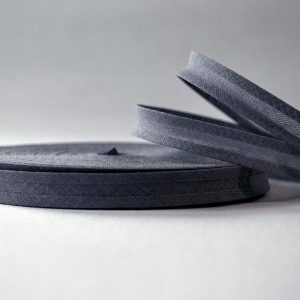 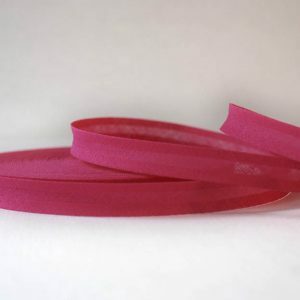 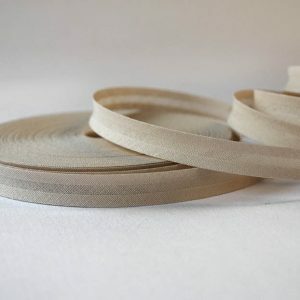 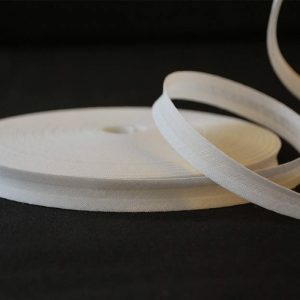 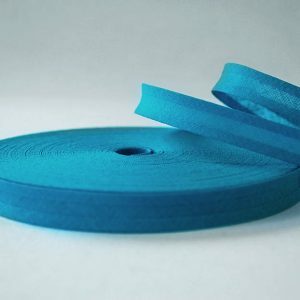 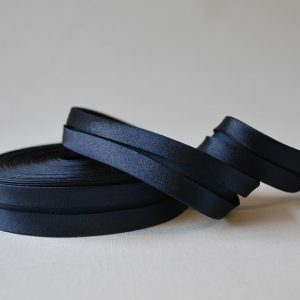 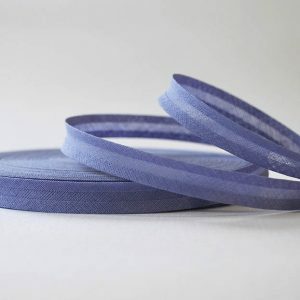 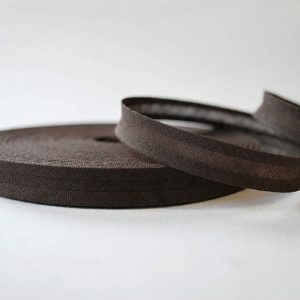 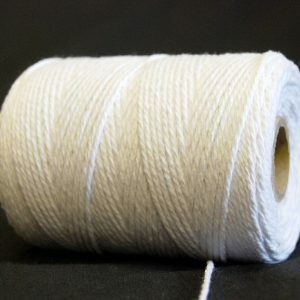 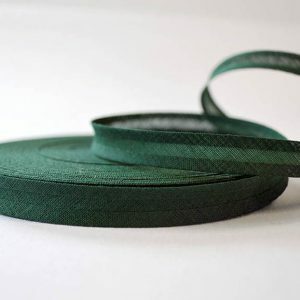 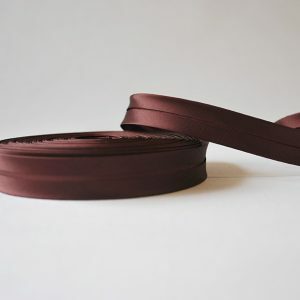 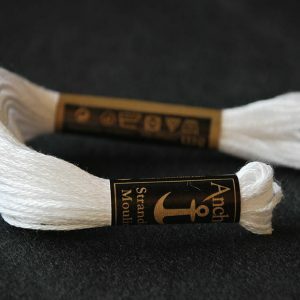 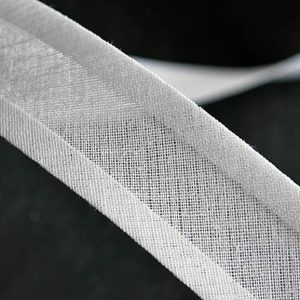 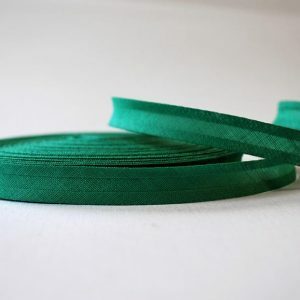 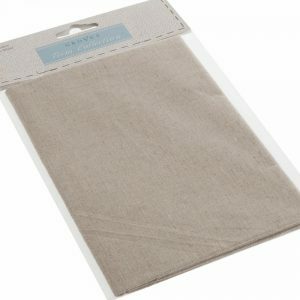 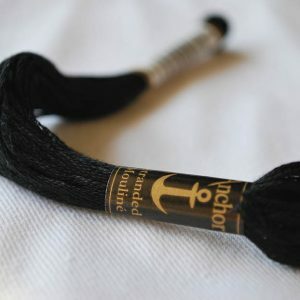 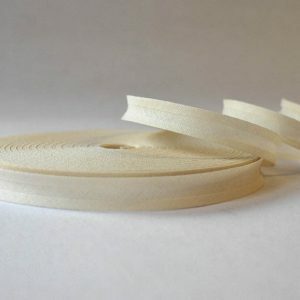 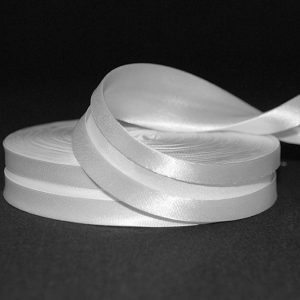 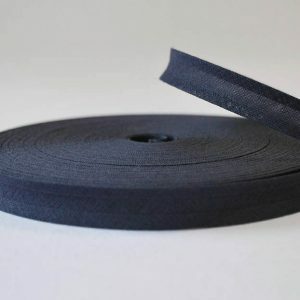 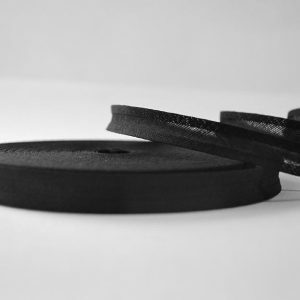 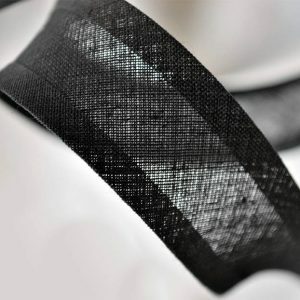 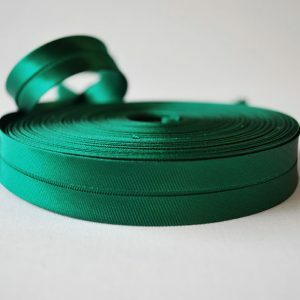 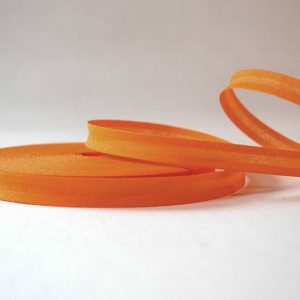 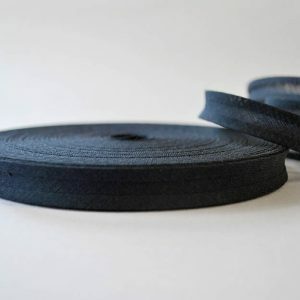 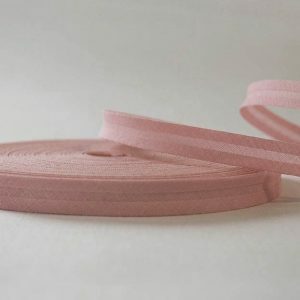 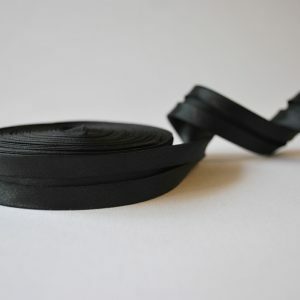 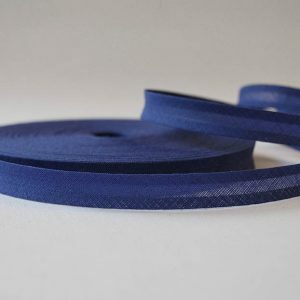 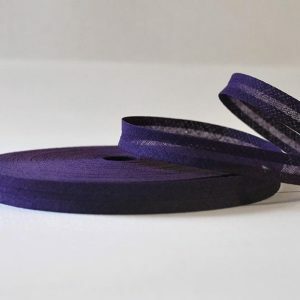 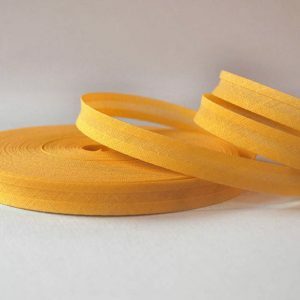 We have a fantastic selection of craft products, ranging form felt squares to satin ribbon, embroidery kits to textile glues and other adhesives. 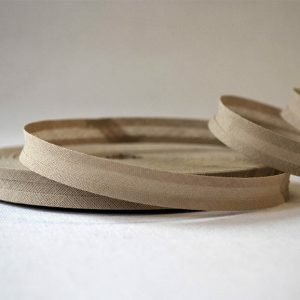 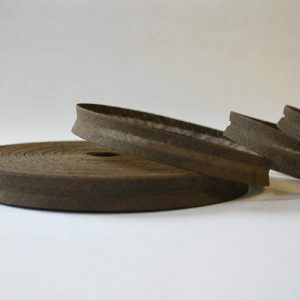 With trends proving that crafts and home DIY making is back in fashion, why not start looking into a new hobby that’ll excite you, and find your materials in our craft supplies range below.